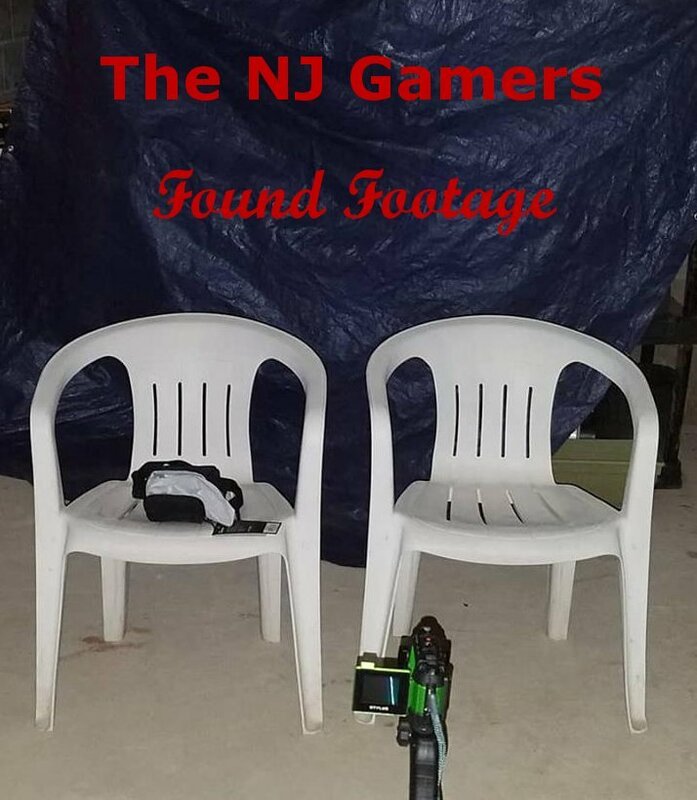 The NJ Gamers - Found Footage Ep. 2 - One dark night DJKSPAWN and ADOG found a house that is supposedly haunted. They entered the basement, found a console with old games on it, and their lives are about to change forever.